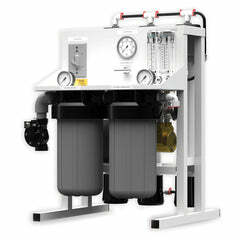 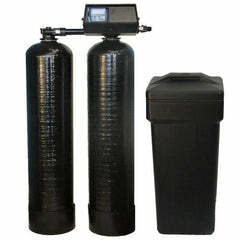 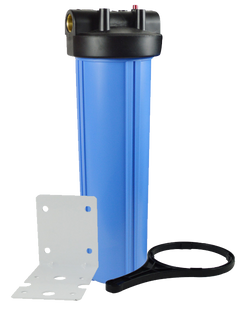 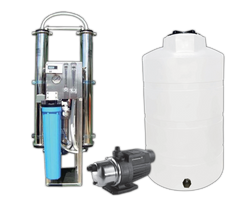 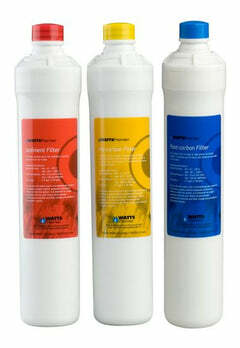 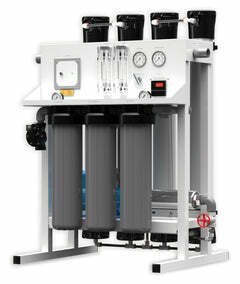 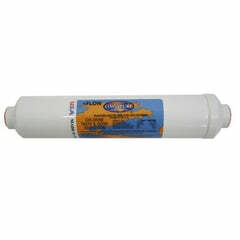 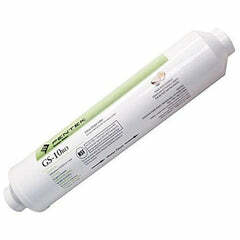 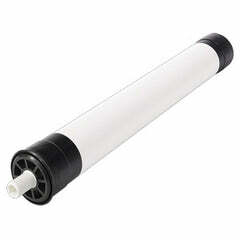 This is the filter set for Aquarium Reverse Osmosis Systems. 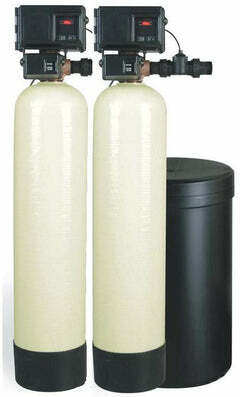 We recommend changing these filters every 6-12 months for the best quality of water. 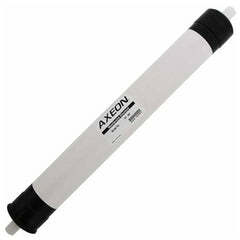 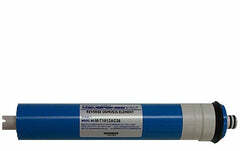 If you are needing to replace the membrane too, which should be changed every 3-4 years.